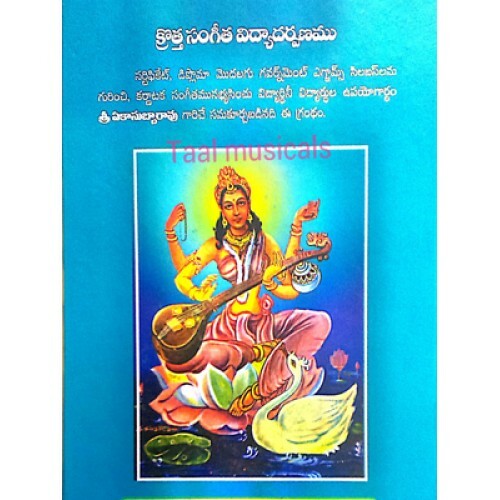 New Sangeetha Vidya Dharpanam, Telugu Music Learning Book, which Is Use full for Certificate course, Exam syllabus, Karnatic Music Which Is use ful for Stutdents, ... By Yeka. Subba Rao. Raga Ranjani Telugu Keyboard Learning Book with Basics, and Telugu Songs Notation..